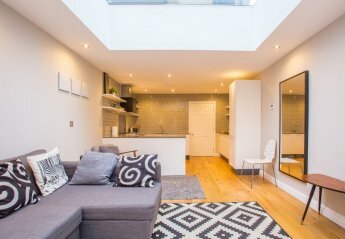 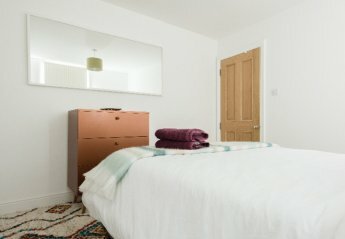 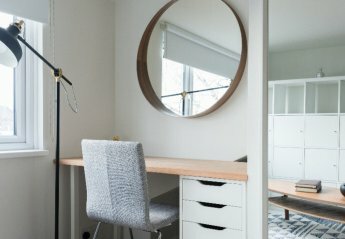 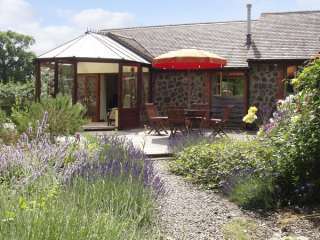 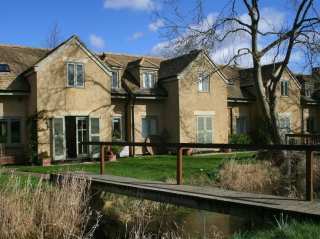 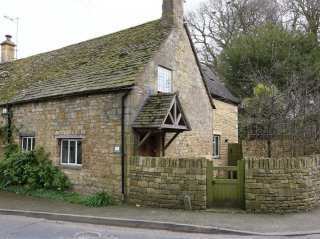 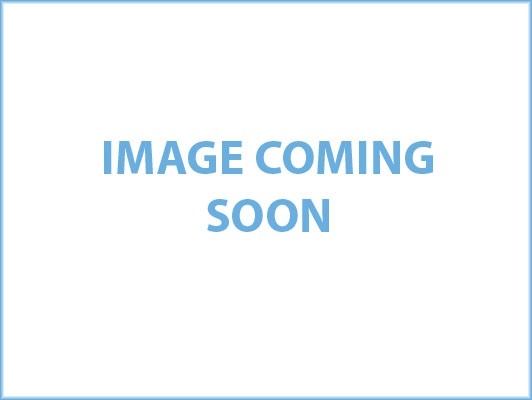 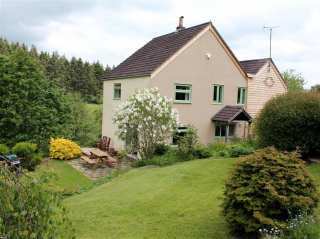 Found 376 holiday rentals in Central England / Cotswolds. 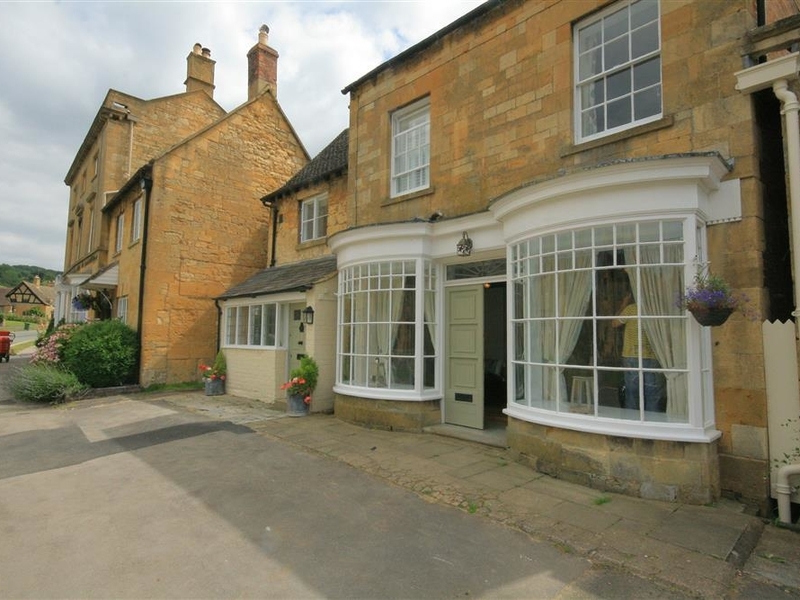 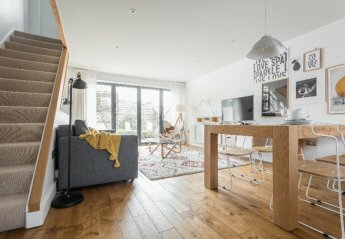 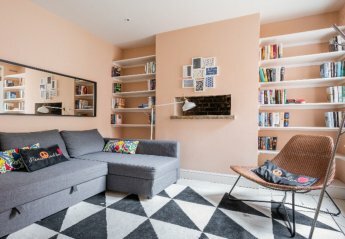 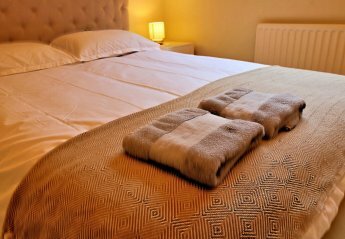 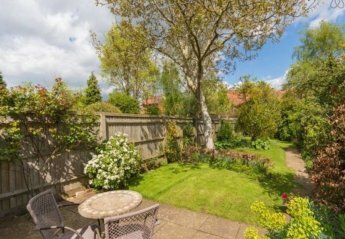 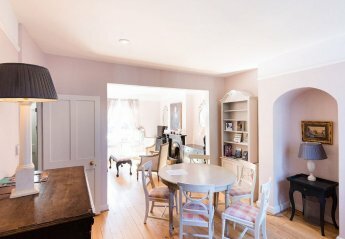 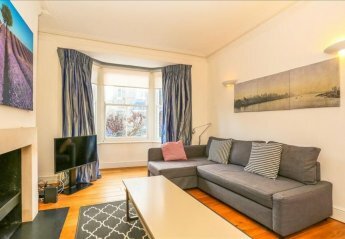 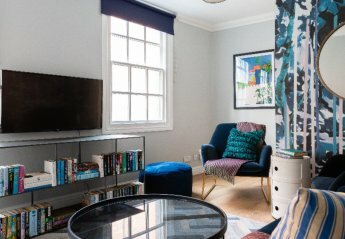 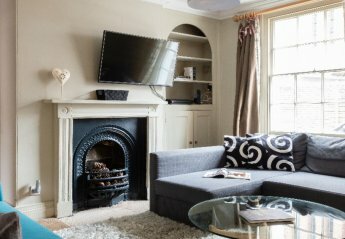 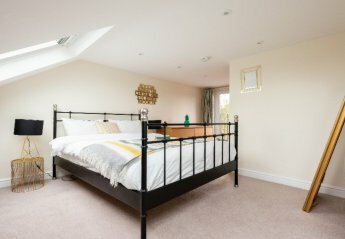 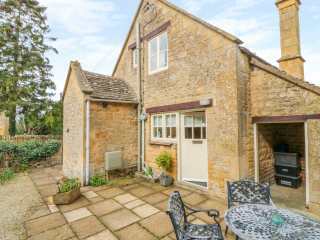 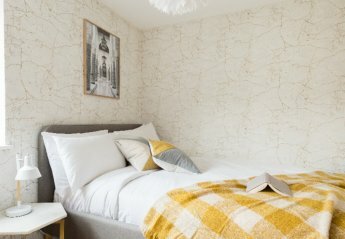 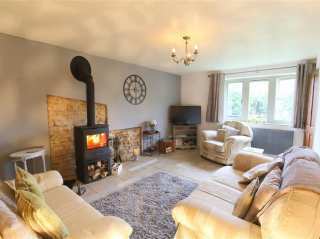 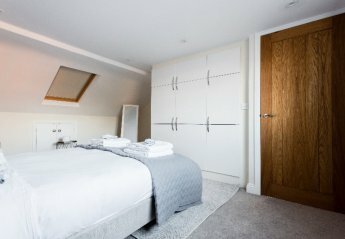 "This cosy townhouse is based in Broadway, Cotswolds and sleeps 6 people in 3 bedrooms. " 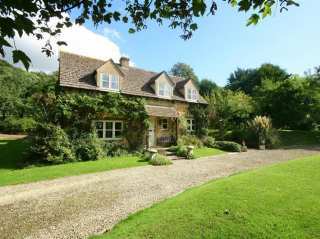 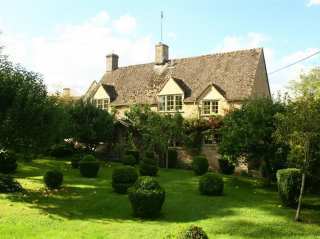 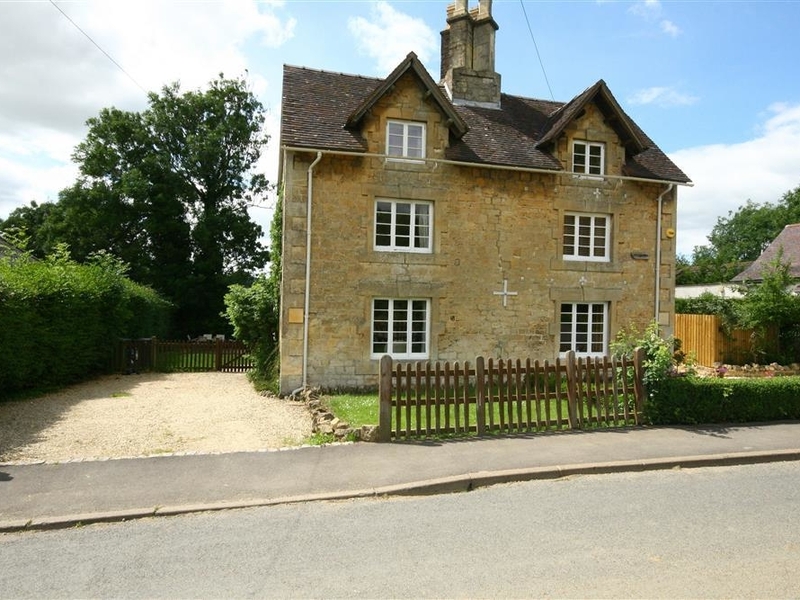 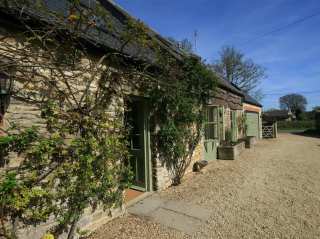 "This historic holiday home is situated in a rural location in the southern Cotswolds, near Cirencester. 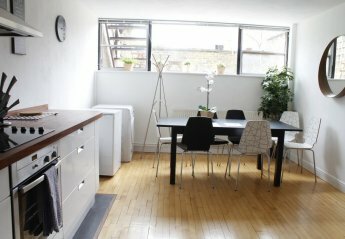 It sleeps up to four people very comfortably. " 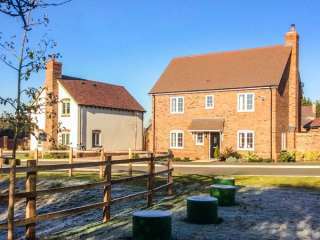 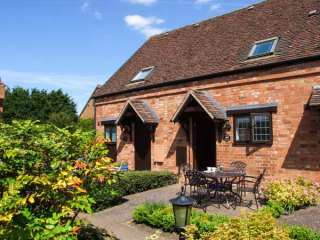 "Bay House Cottage is a cottage located in Broadway, Worcestershire and can sleep six people in three bedrooms." 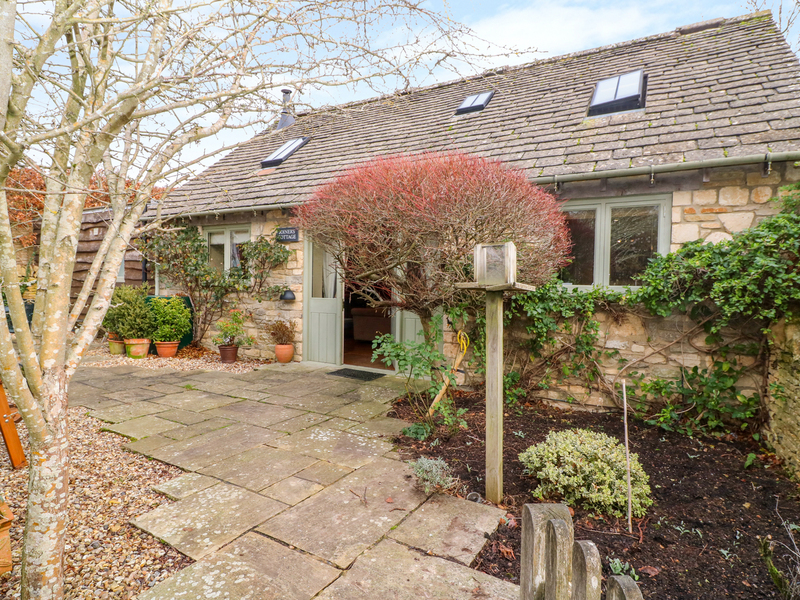 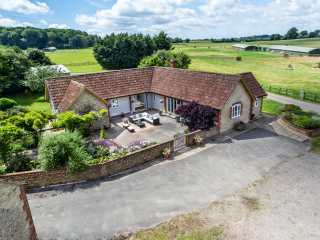 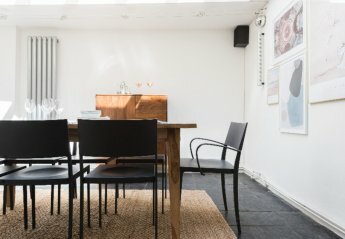 "This charming, terraced 19th century barn conversion is just a mile from the village of Clifford Chambers and can sleep four people in two bedrooms." 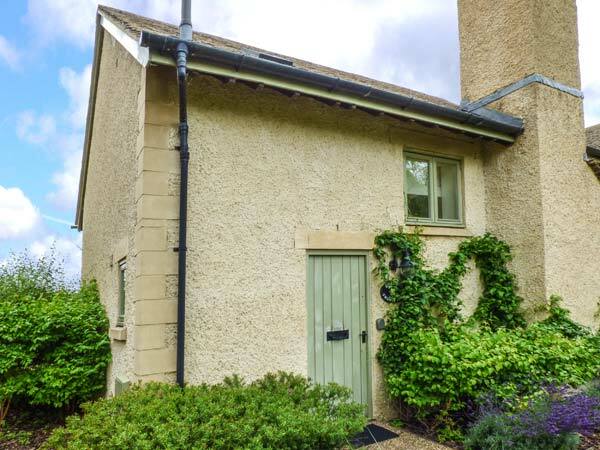 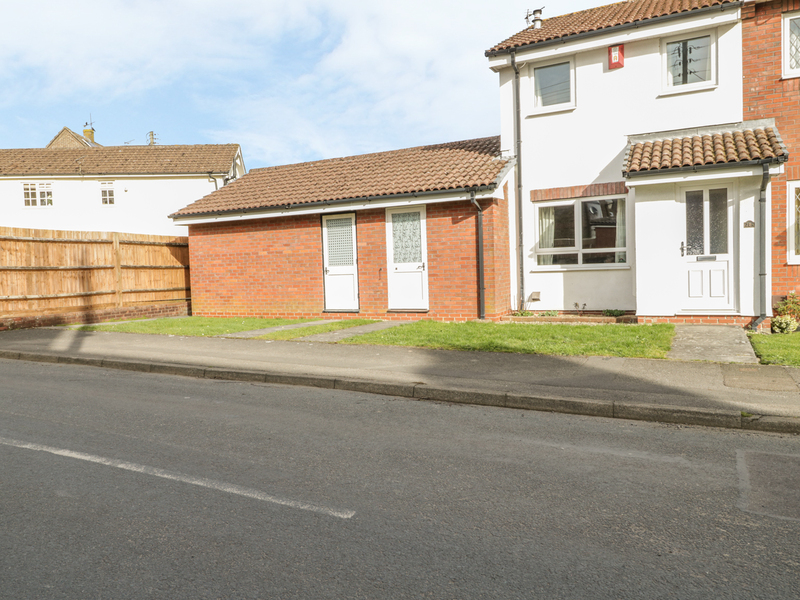 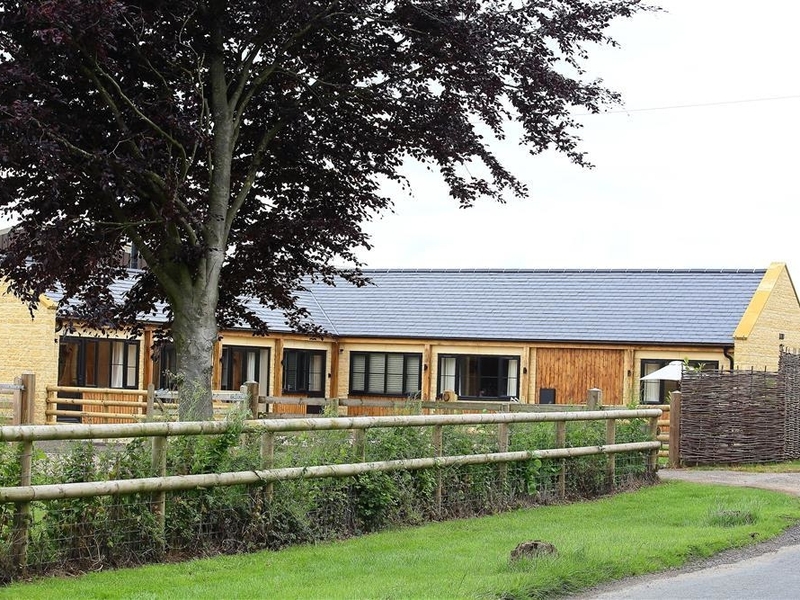 "This classic Cotswolds, family home is based in Buckland, Worcestershire and can sleep six people in three bedrooms." 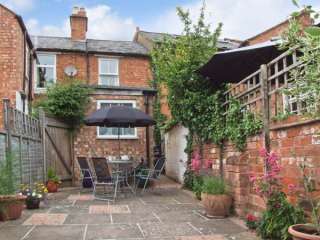 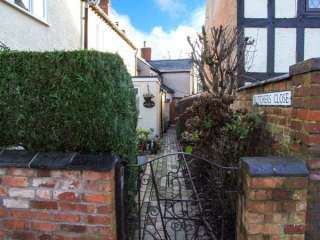 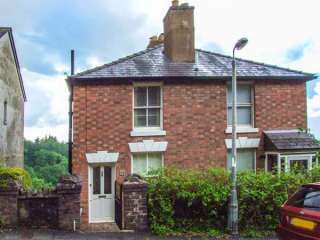 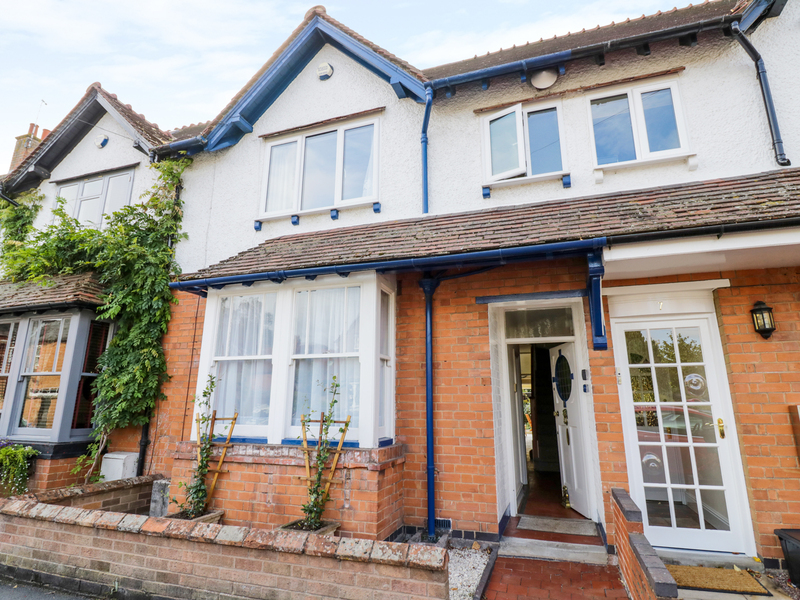 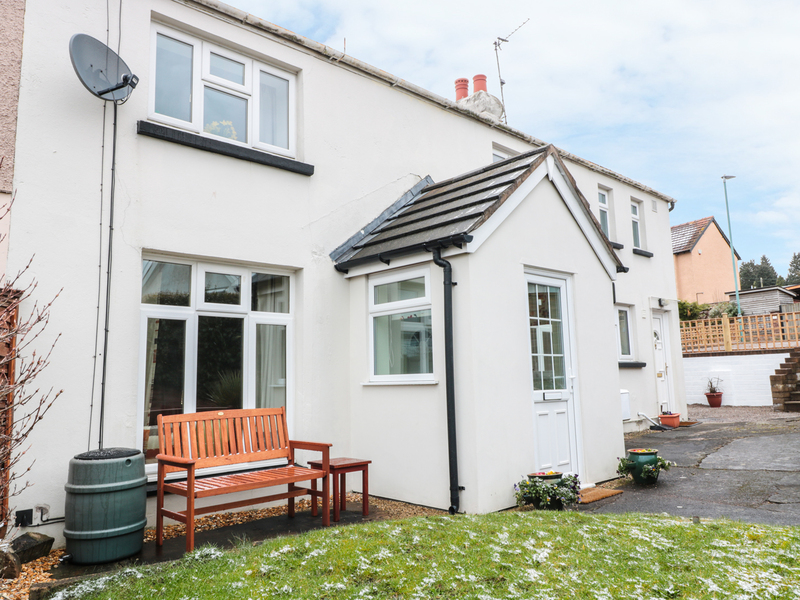 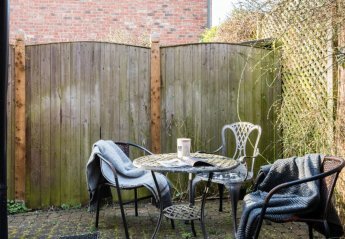 "This terraced cottage is situated in the village of Stratford-upon-Avon, near Warwick, and can sleep six people in three bedrooms." 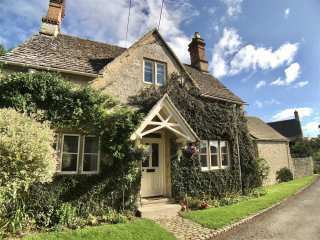 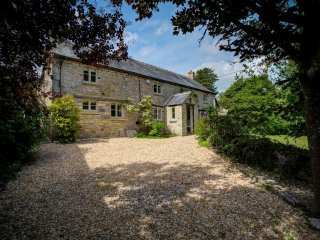 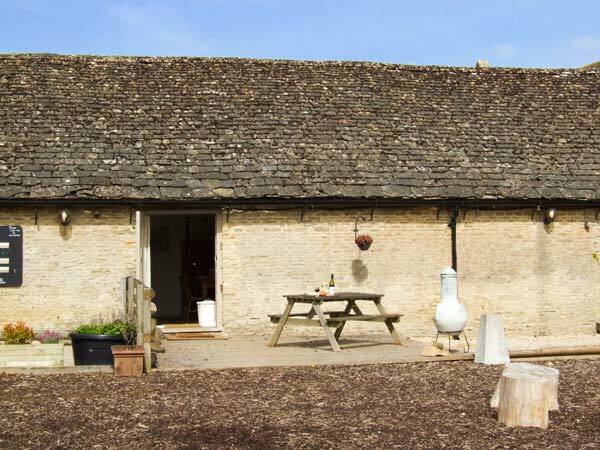 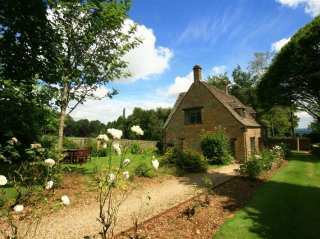 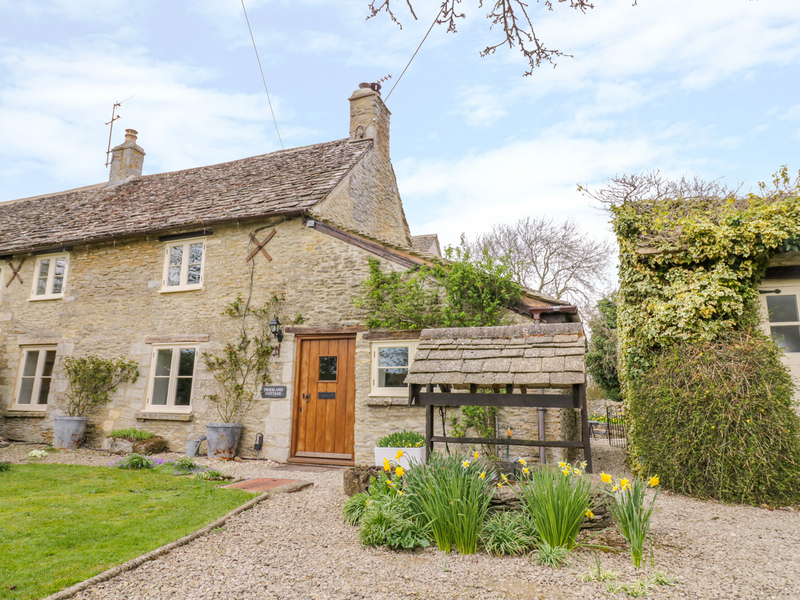 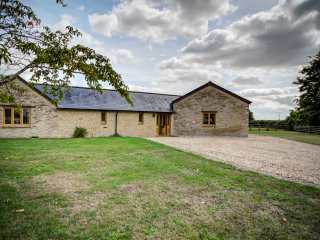 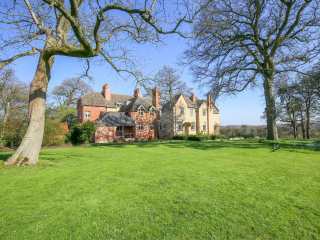 We found 376 holiday rentals in Central England / Cotswolds.